I'm afraid you have the wrong pattern name for the first quilt. It is from MSQC, but it's called the binding tool star, you can find it on their youtube channel. 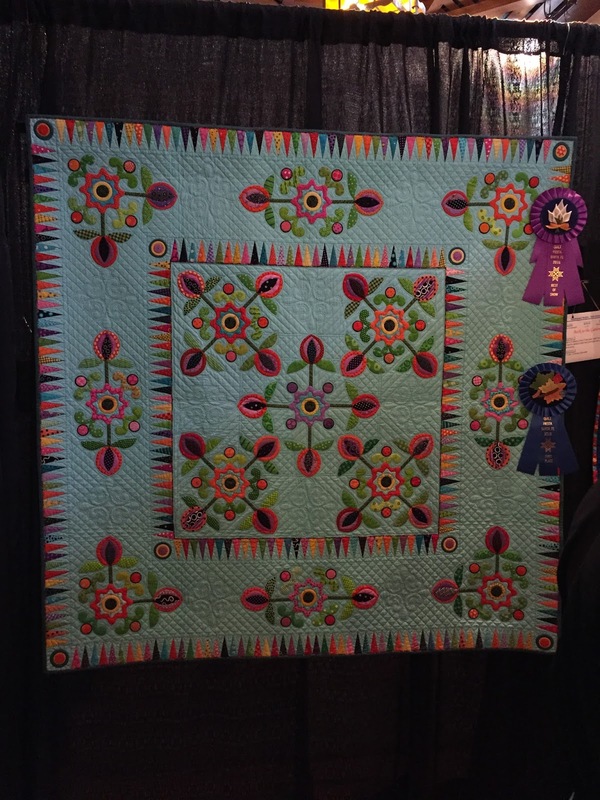 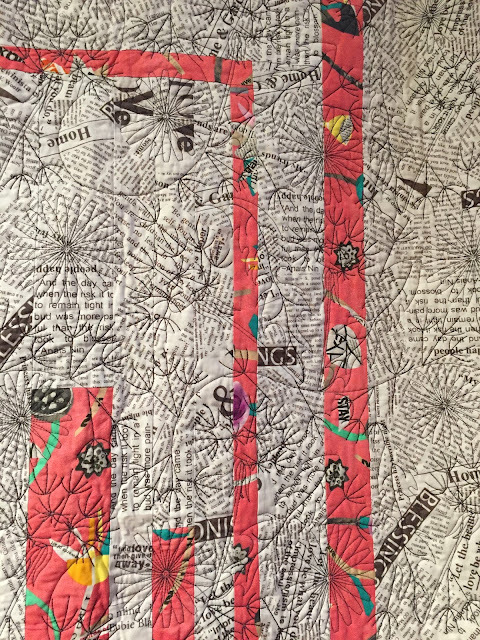 Wow, it has been a fabylous Quilt fiesta and there are stunning project and have many favorites.Thanks for sharing pics!